The prolific Hip Hop and R&B duo once again prove they're a triple threat with their hot new music video and single. What happens when Envy and Fancy come together? 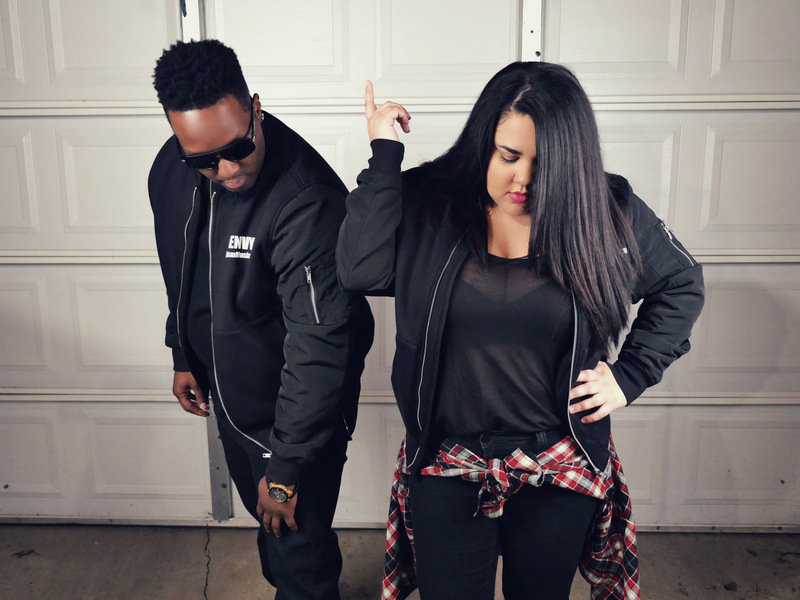 The answer is iLLism, a dynamic Hip Hop music duo from Minneapolis who have released their first single and new music video, Talk About It, a song which is already attracting major attention from fans as their Facebook hit count climbs over 28,000 views. "We're all about creating feel good music again," says Envy. The single is full of iLLism's trademark whip smart lyrics and catchy hook. Envy and Fancy both take lead on the song while listeners can hone in on their intimate conversation through the lyrics of the song. iLLism's, "Talk About It," is fitted to be a summer hit. The music video finds iLLism members, Envy and Fancy defining the meaning of chemistry and conversation, all while showing off some impressive slow motion eye catching smoke scenes. 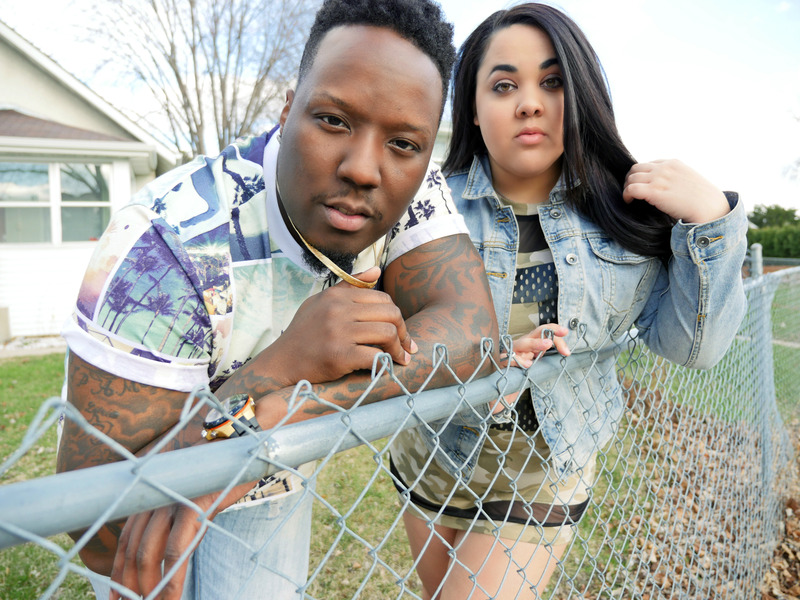 Fancy and Envy have both had success in music before in their respective solo careers: Envy’s 2008 hit Ringtone charted on the U.S. Billboards, while Fancy has found success with her music being picked up by hit TV shows on VH1, Starz and ABC networks. Talk About It can be viewed on YouTube (https://youtu.be/eX5R6EyWNkA) or streamed on iLLism's Soundcloud page and Apple Music, and fans can purchase the song from iTunes and Google Play. Hip hop group iLLism is a male-female band that has a strong focus on the vibe and lyrics that explore humanity at its best—and sometimes, its worst. For more information, please visit iLLism’s website http://www.iLLismMusic.com.